Summer Home Tour by The Red Painted Cottage. So cute! 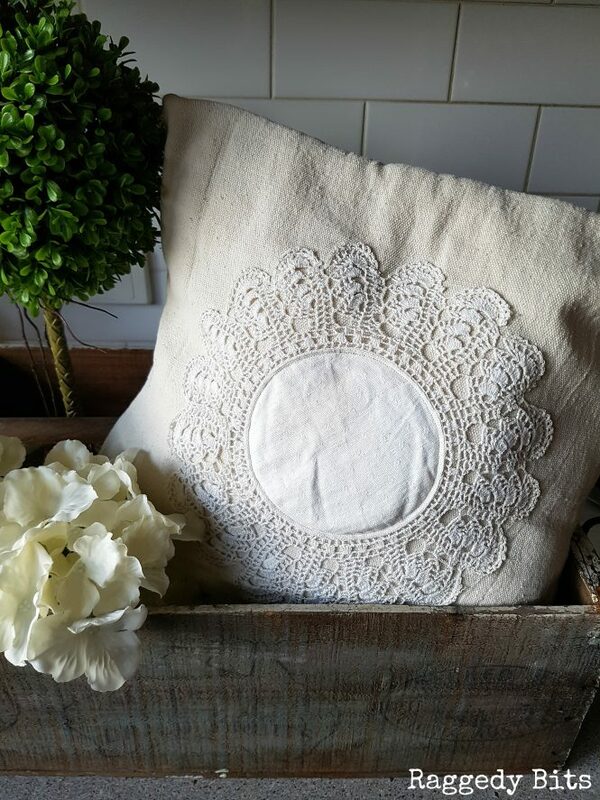 Vintage Farmhouse Drop cloth Doily Cushion as well as many other fun Easy Drop Cloth Projects from Raggedy Bits. Love them all! This DIY Circle Rope Bag from the Style Safari is awfully cute! Blueberry Lemon Cheesecake from Marilyn's Treats...So much YUM on one plate! DIY Board and Batten Modern Farmhouse Mudroom is just lovely! 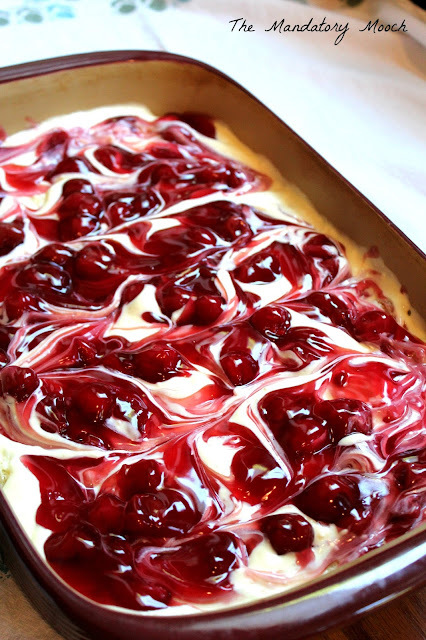 Cherry Cheesecake Surprise from the Mandatory Mooch had me drooling. Beautiful Container Gardening from master "Pieces" of my life is just adorable and inspiring. 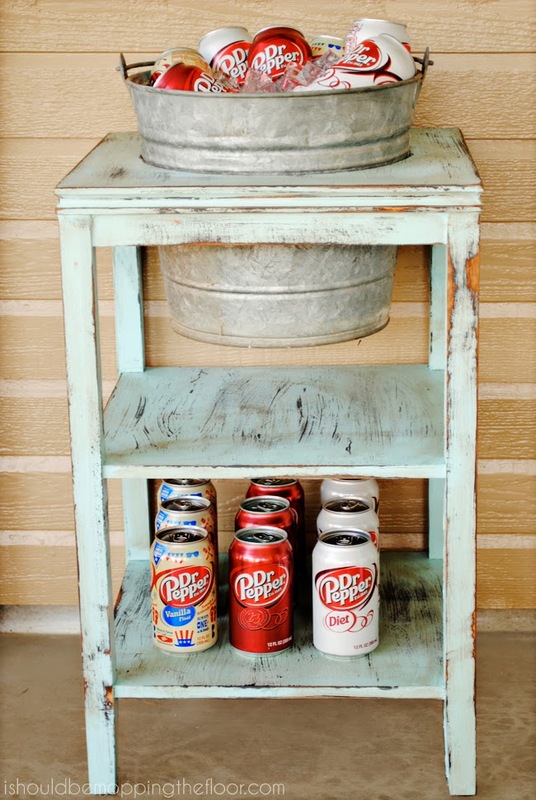 DIY Drink Station from I Should Be Mopping the Floor is just adorable. Thank you, Beverly. The very same to you. Theresa, Thank you so much for featuring our summer home tour and for hosting this party every week! Carol, it was my pleasure. I love all your fun touches. Happy Weekend!